Sony warned you this might happen. That the PlayStation Vita would only begin its global release rollout in 2011, not that it would be out everywhere in 2011. Hope you kept that in mind! 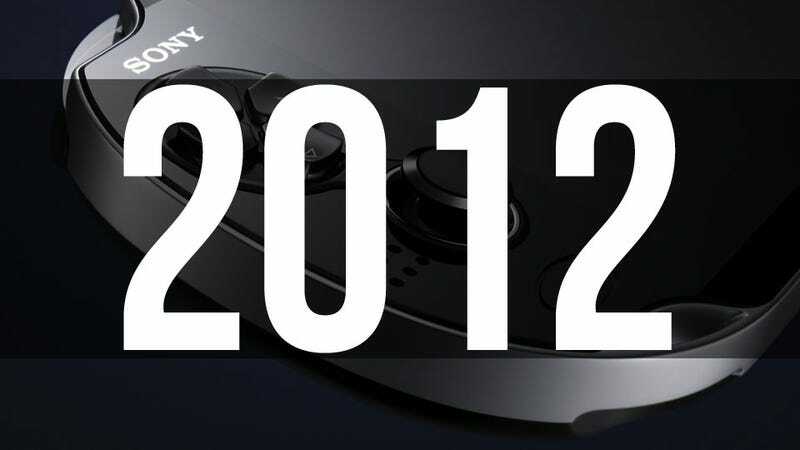 PlayStation boss Kaz Hirai has revealed today that the PlayStation Vita will only be released in Japan in 2011. It'll be out in America and Europe in 2012. As the release window, if you can even call it that, is not a delay (with no date having been given in the first place), Hirai shrugged off questions from reporters at Sony HQ in Tokyo asking whether the Vita would be slashing its price in accordance with Nintendo's recent 3DS mark-down. "We packed so much into the device and made it very affordable," Hirai said. "There is no need to lower the price just because somebody else that happens to be in the video game business decided that they were going to lower their price."